A training program must revolve around the Basic Movement Patterns. 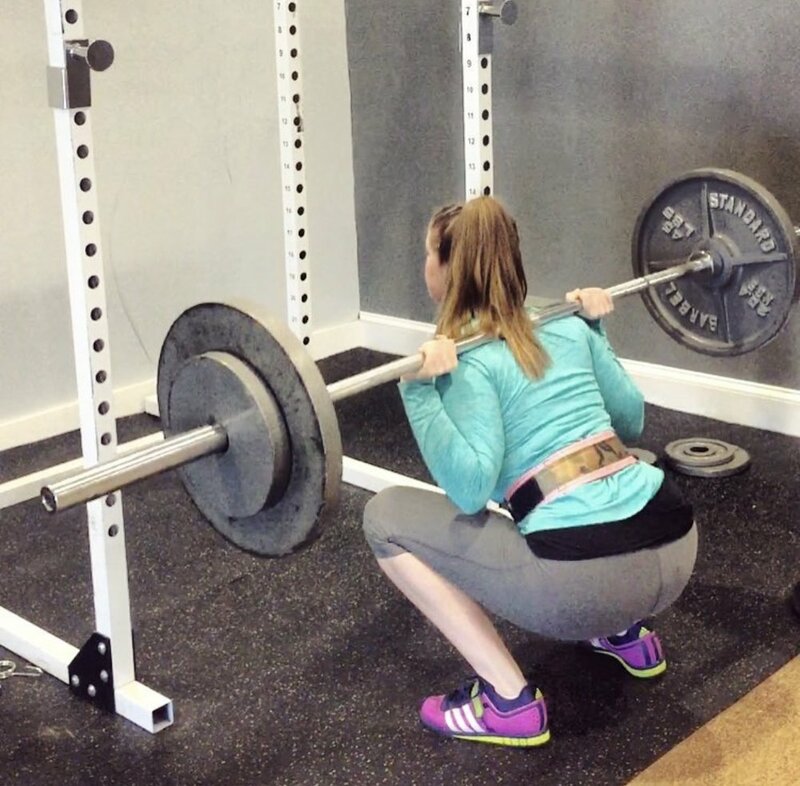 There are 6 basic patterns that I am concerned with: Squat, Hip Hinge, Lunge, Push, Pull, & Jump. Utilizing a training program that uses each movement pattern at least once a week will be far more effective than anything else. The basic movement patterns are important because they move your body within its natural movement pattern. When the body moves naturally it is not only the most effective for results; it is also the safest way to move. Each of these exercises are Multi-Joint Compound Exercises; this means that multiple muscle groups are moving the weight simultaneously. The body works far better as a system than it does in isolation. Also the movement patterns are Programmable. A programmable exercise is an exercise that can be improved over the long term. 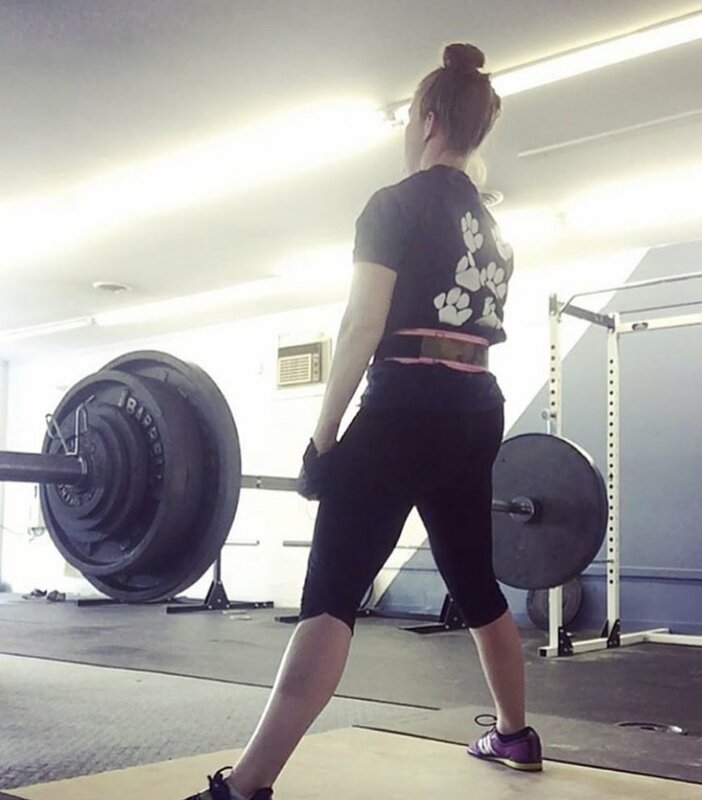 A Non-Programmable exercise would be something like dumbbell kickbacks; you can only improve the exercise over the short term and the upper limits of the exercises are far lower than say a squat. Using the above movement pattern exercises choose one from each category to design full body routine.